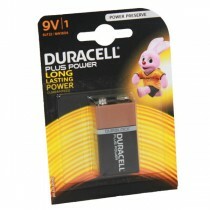 9v batteries stocked in Duracell plus, Fujitsu and Ultramax brands. 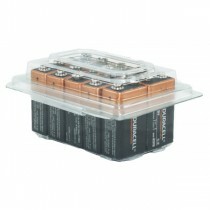 The lithium versions of the 9v battery are longer lasting and more reliable than the lower cost alkaline version. They’re commonly used in walkie talkies, smoke detectors and security systems. 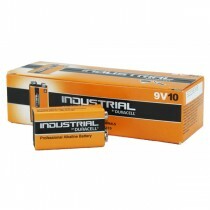 9v batteries may also be referred to as PP3, 6LR61 or MN1604.